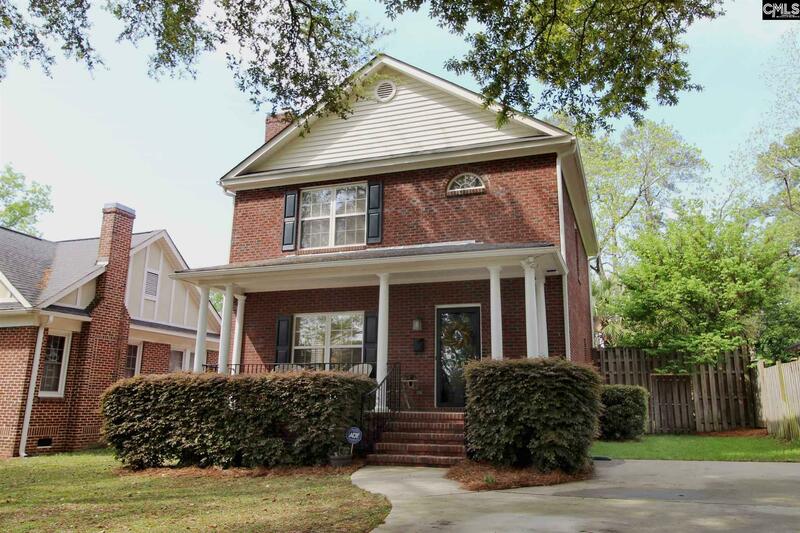 Beautiful all-brick home in Shandon is move-in ready! 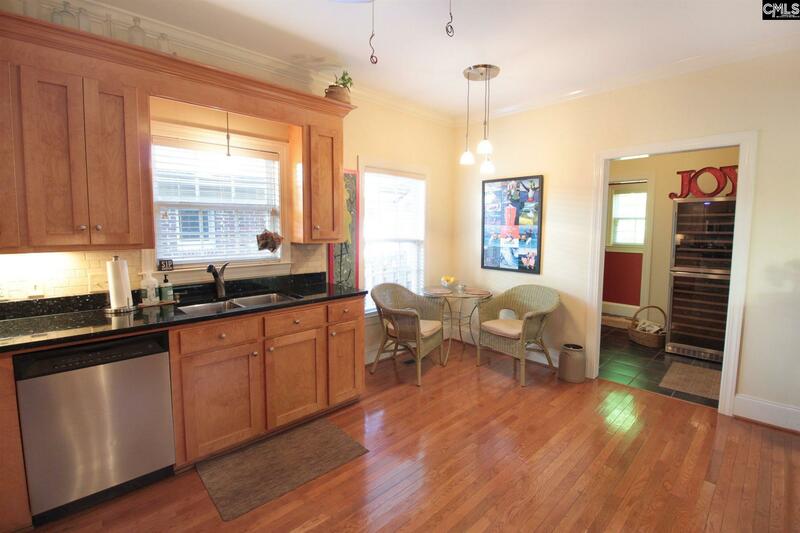 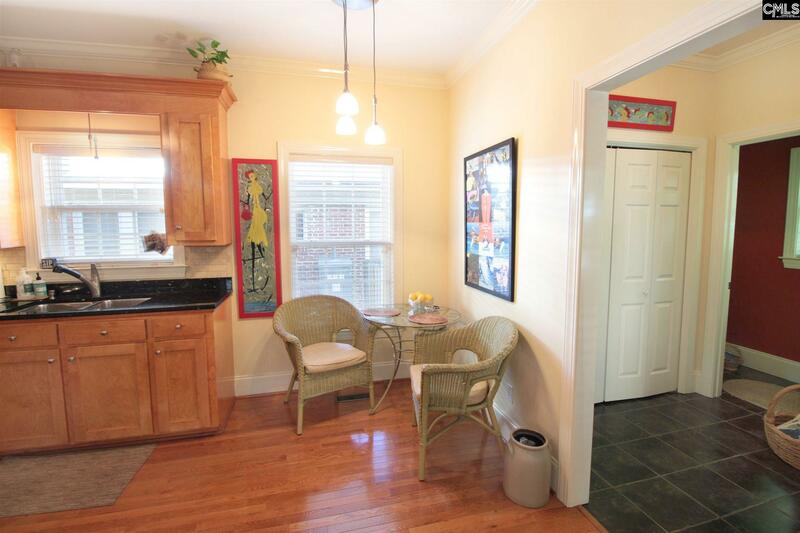 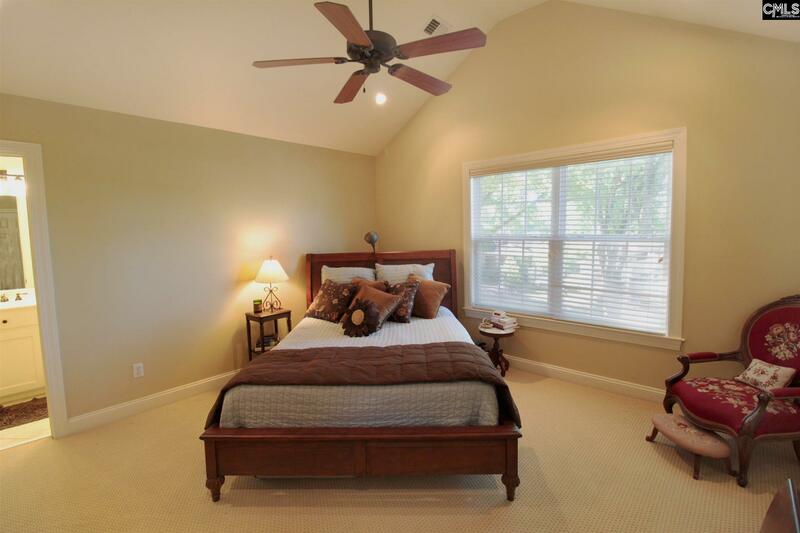 Features hardwood floors, high smooth ceilings, and neutral colors. 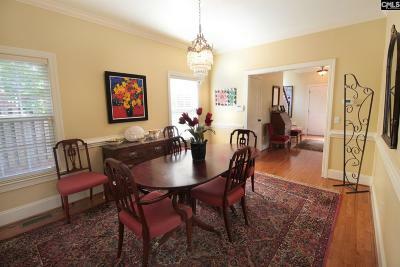 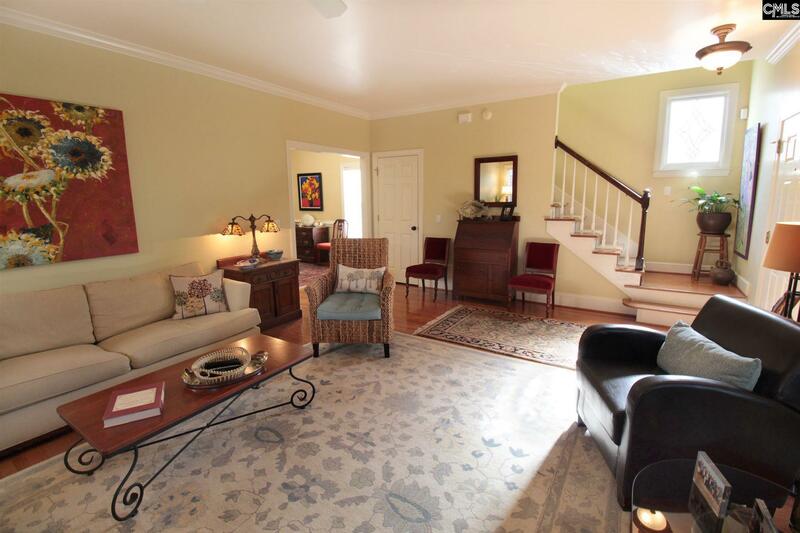 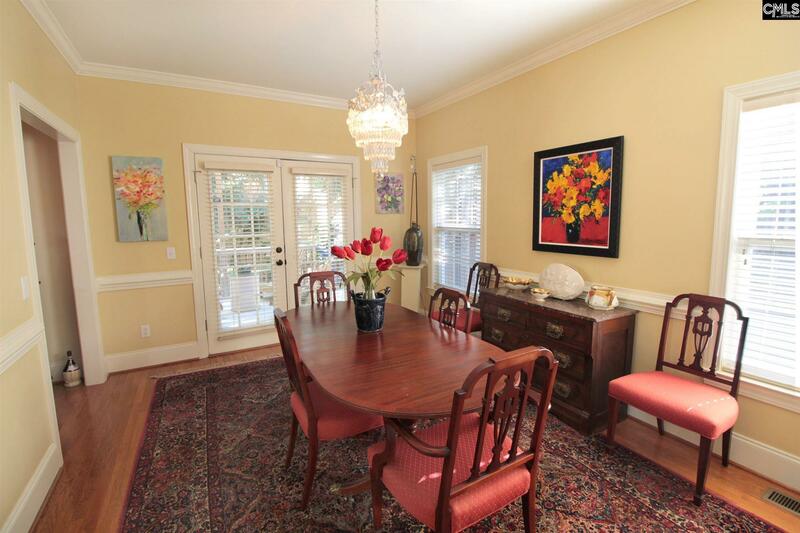 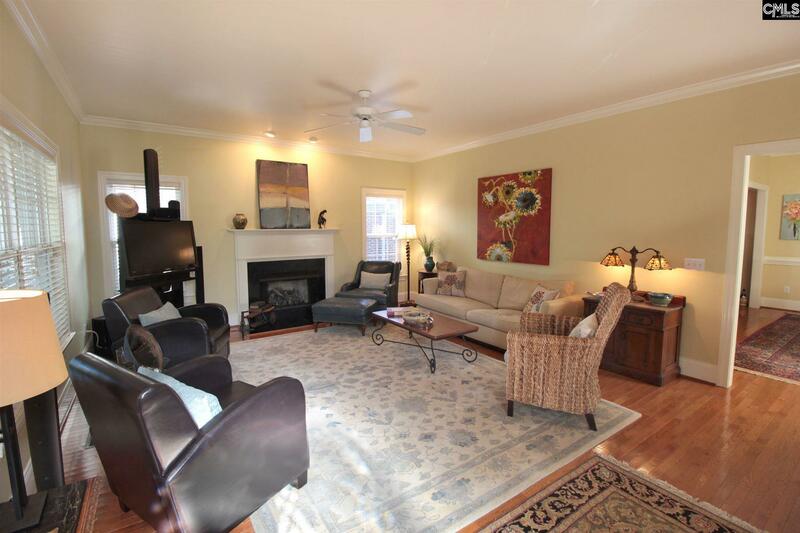 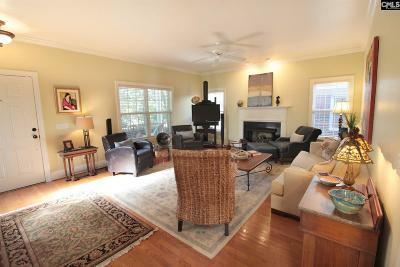 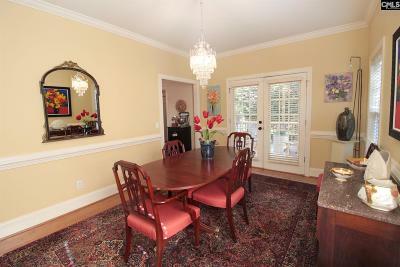 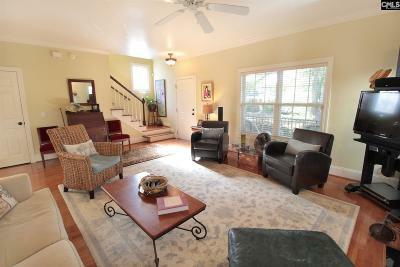 Bright living room with gas fireplace leads to formal dining with French doors to deck. 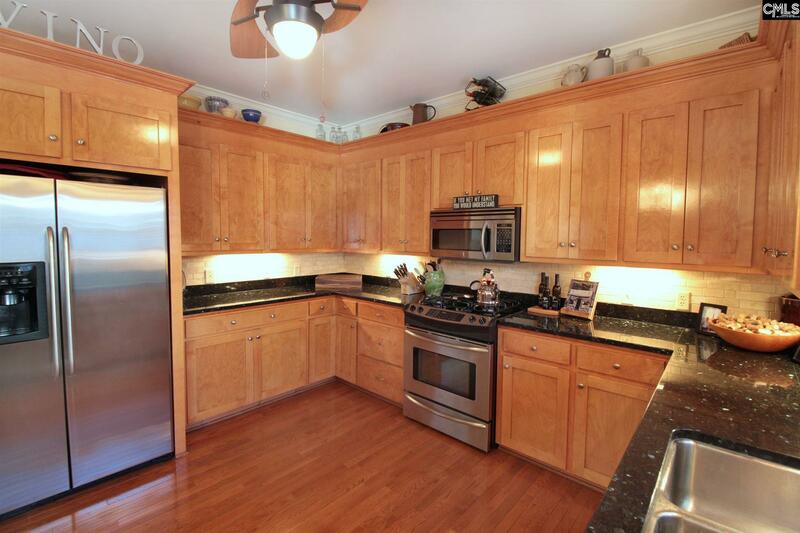 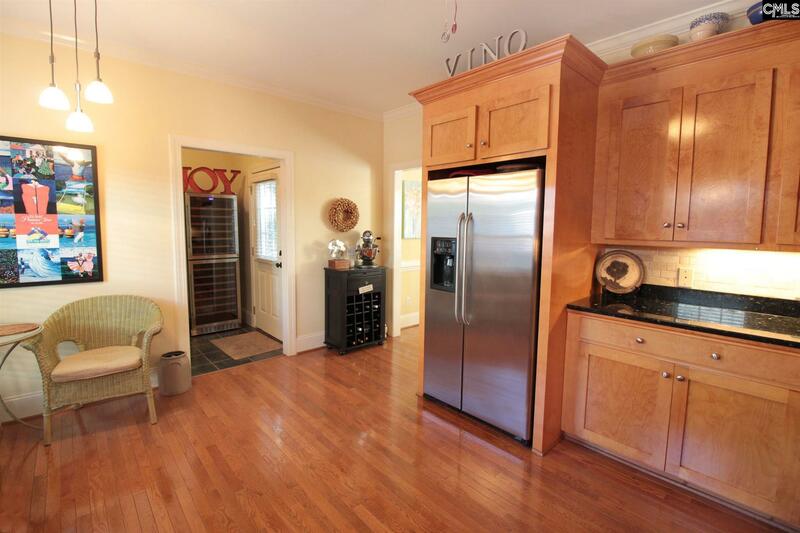 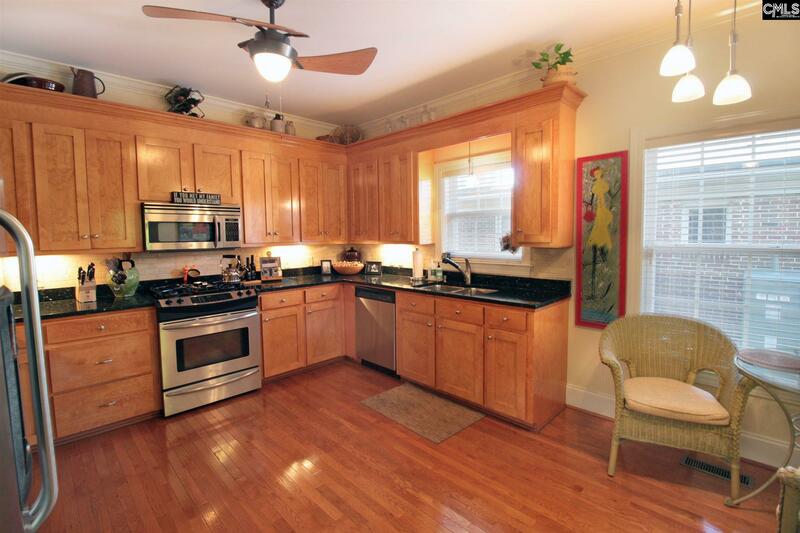 Kitchen with custom cabinetry, granite countertops, tile backsplash, under-cabinet lighting, and convection oven. 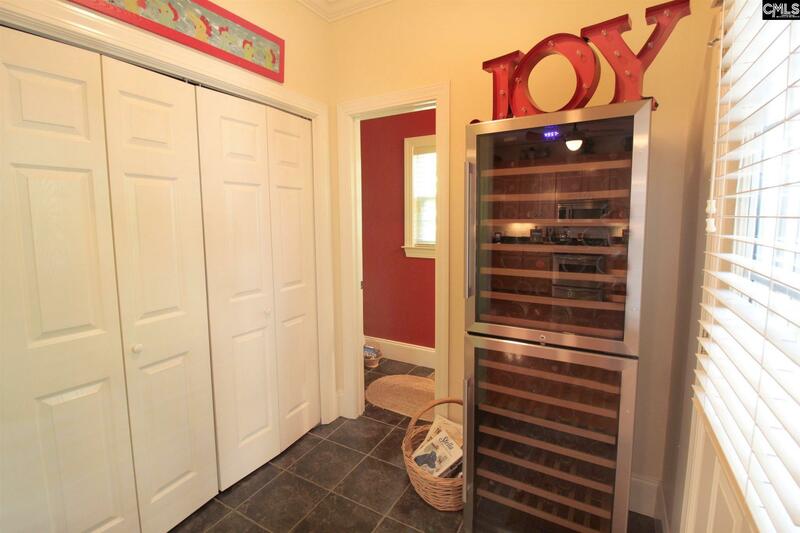 Mudroom adjacent to laundry and half bath. 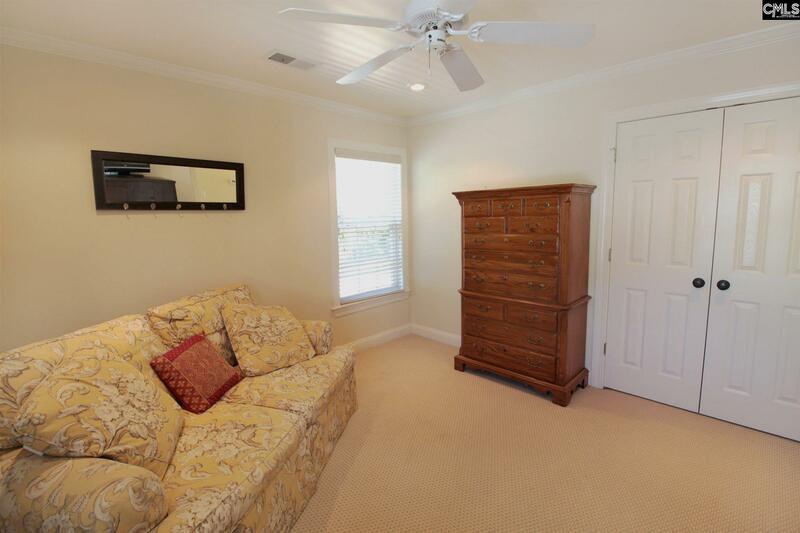 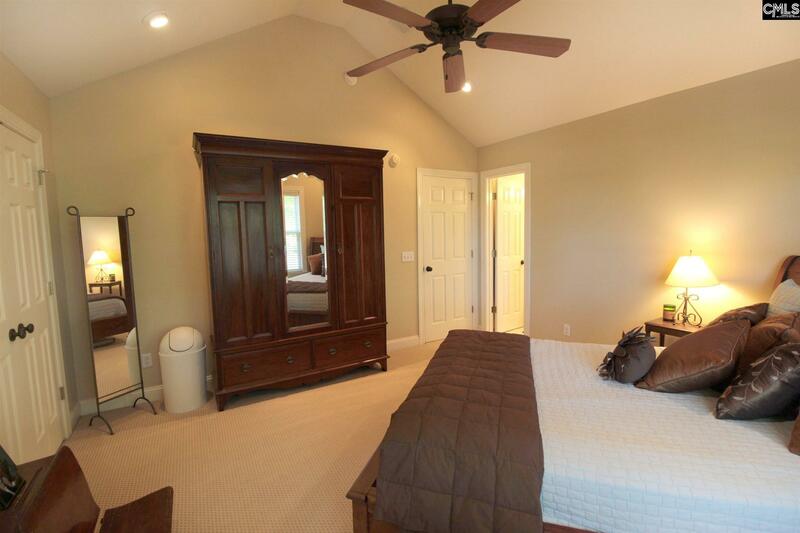 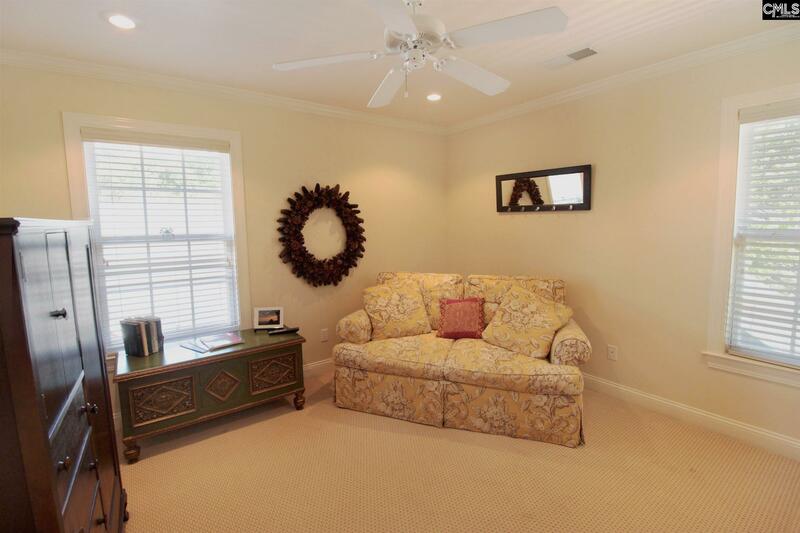 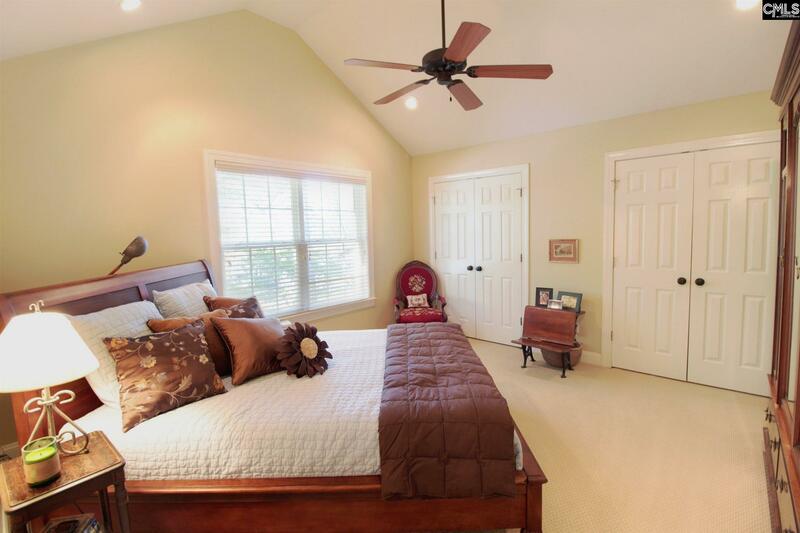 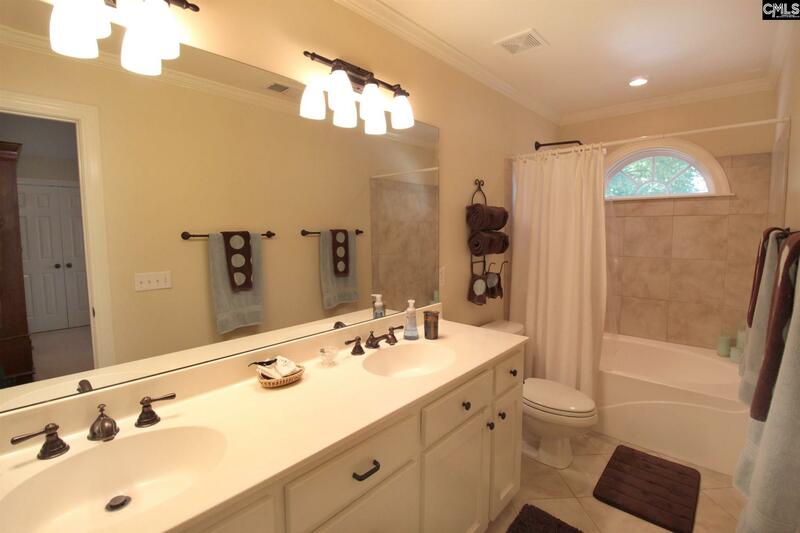 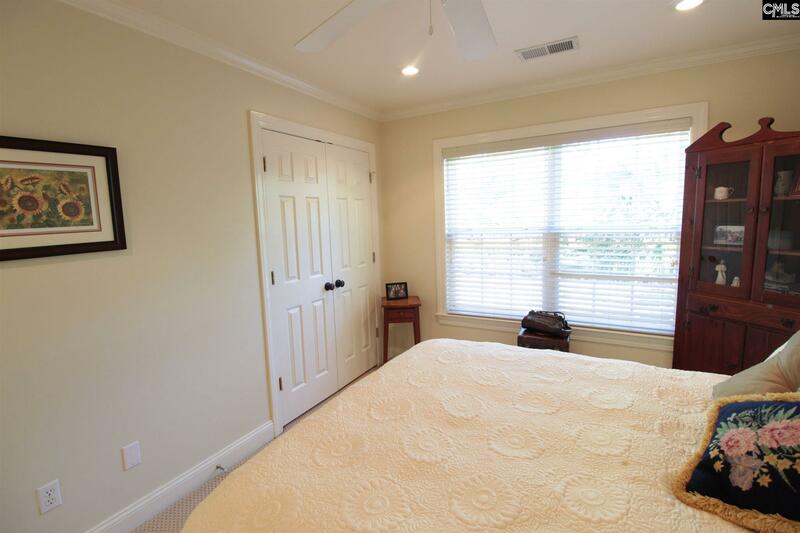 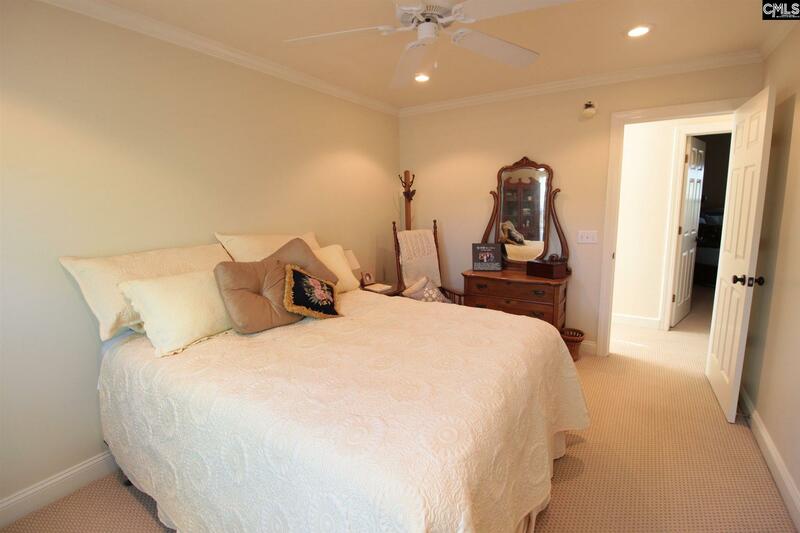 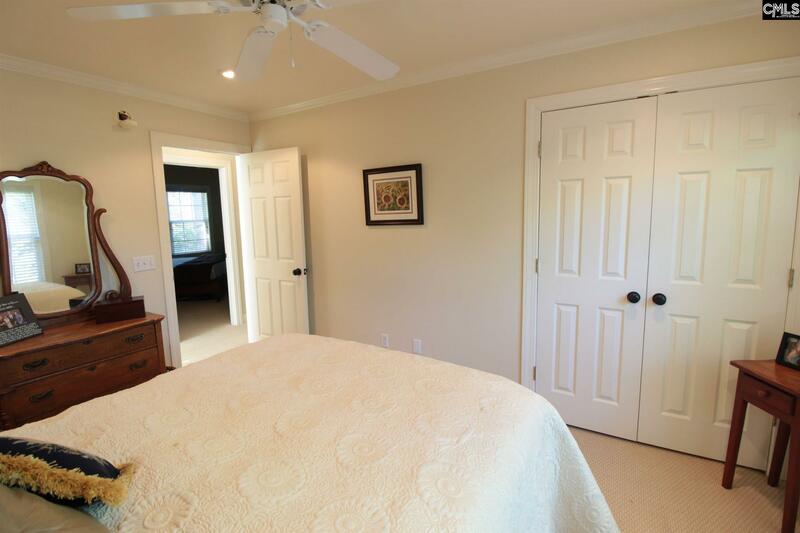 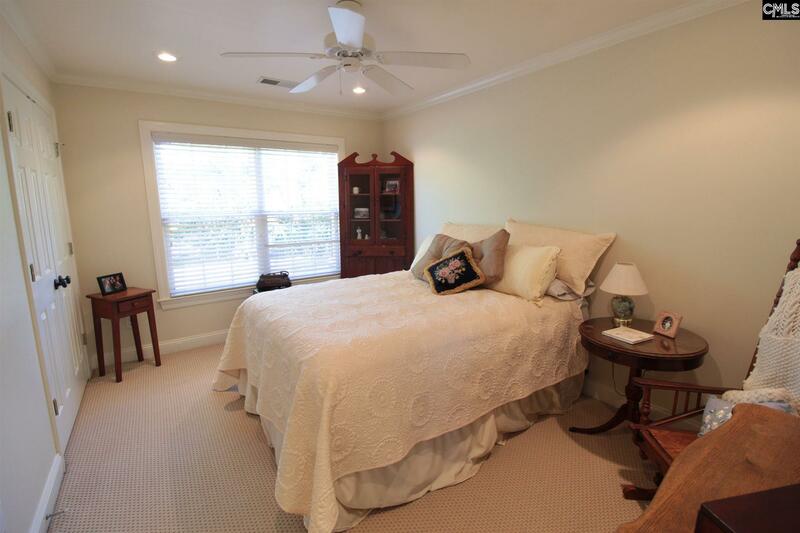 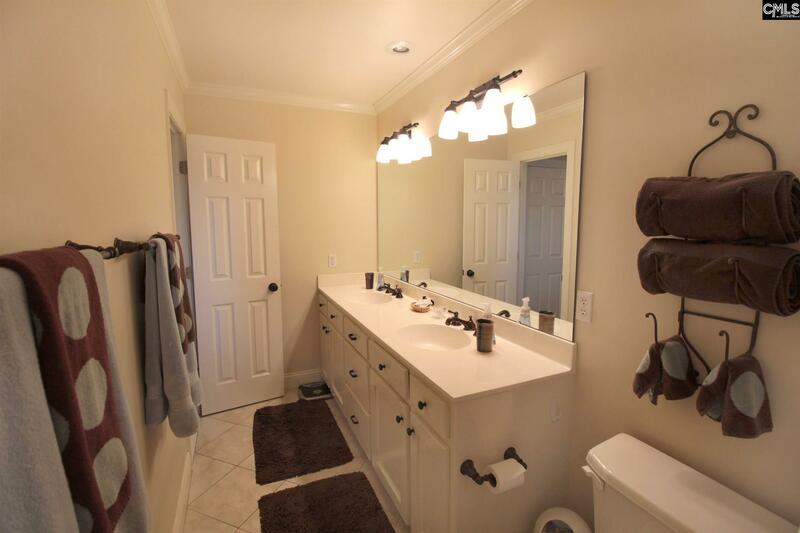 Master suite has cathedral ceilings, his and hers closets, and private bath with double vanity. 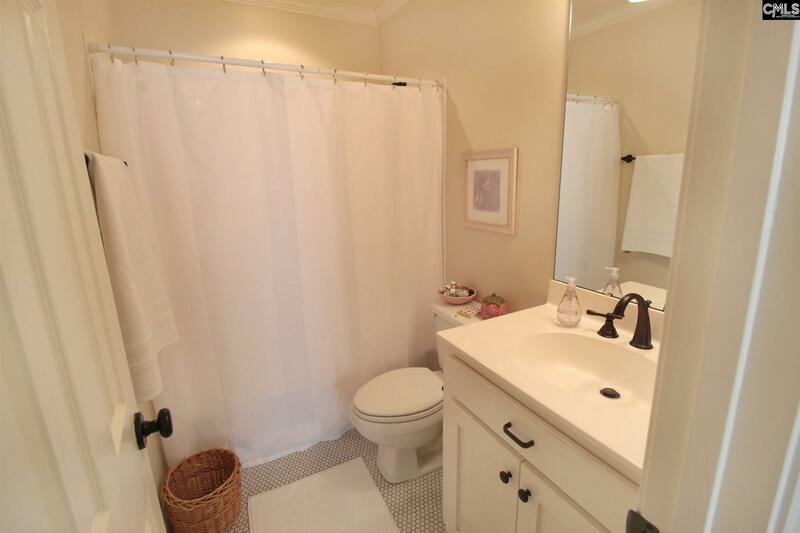 Two more good-sized bedrooms share an updated hall bath. 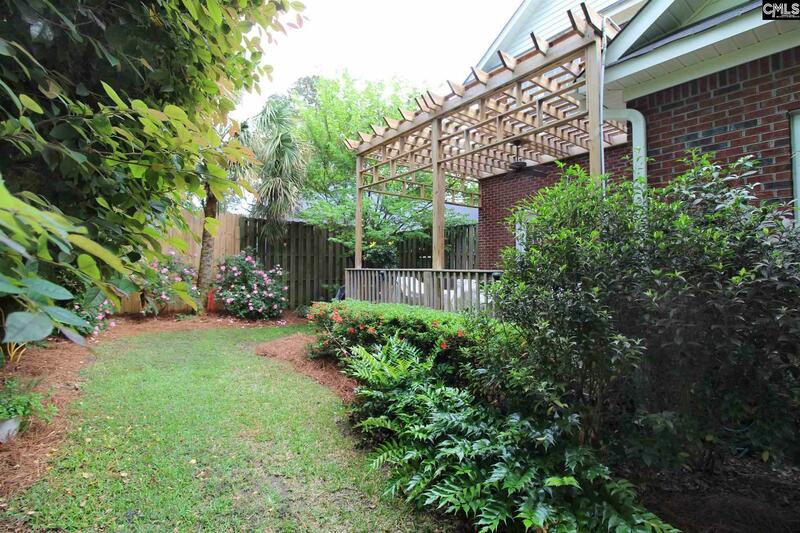 Gorgeous backyard with pergola-covered deck, privacy fence, and lush landscaping including uplighting; perfect for entertaining. Off-street parking. 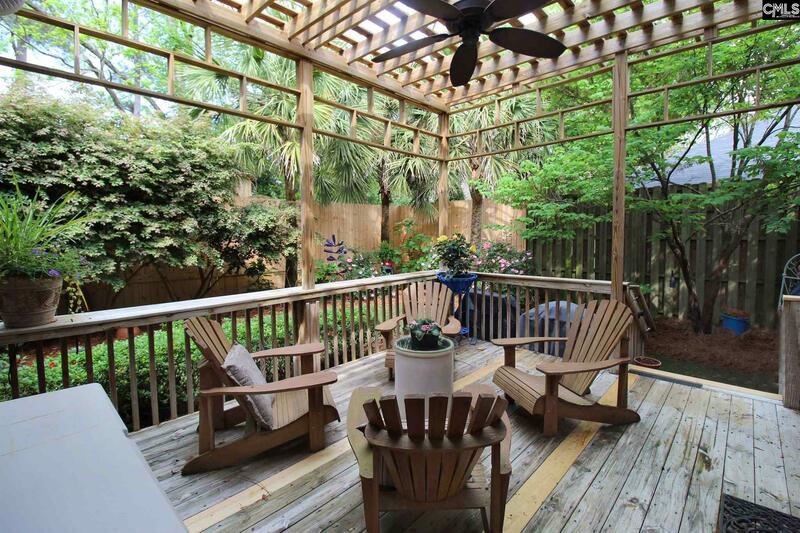 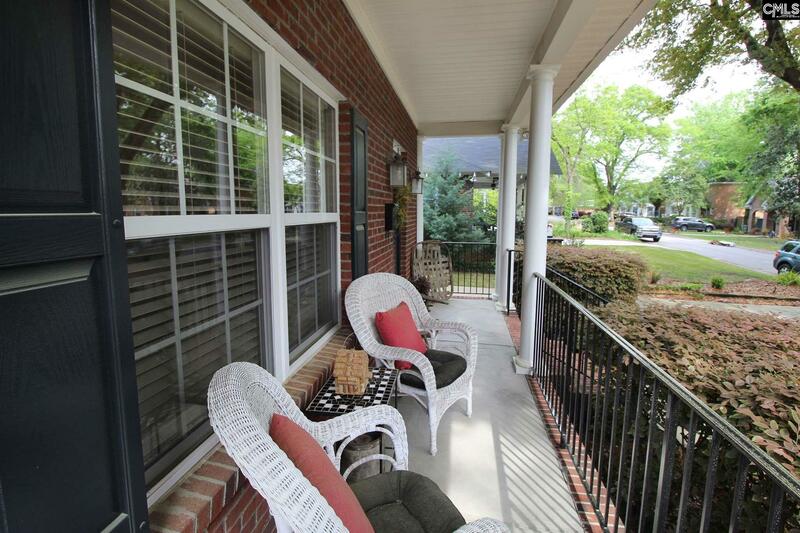 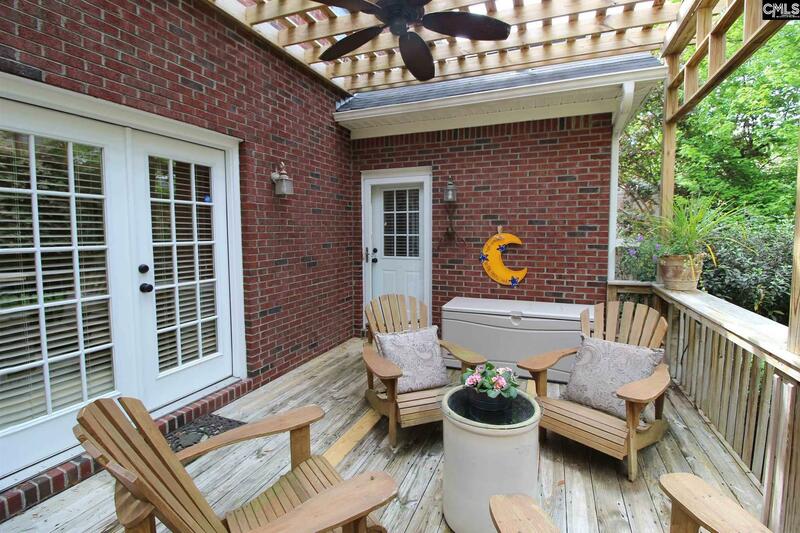 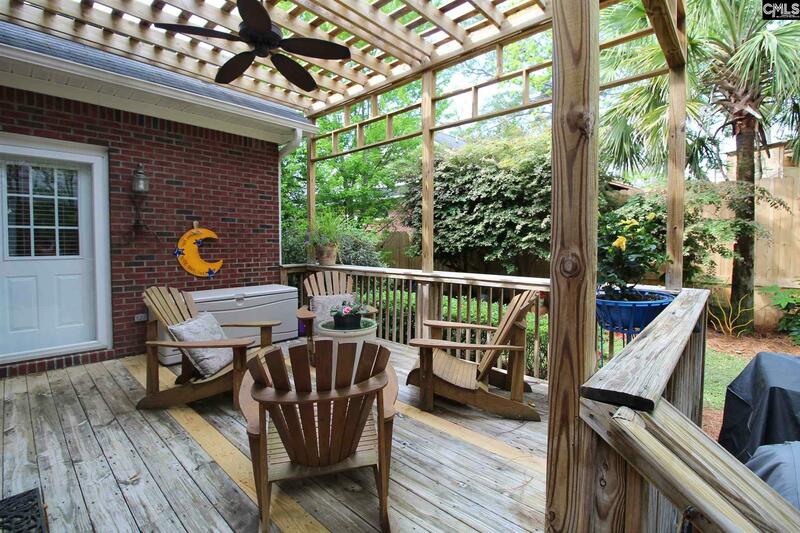 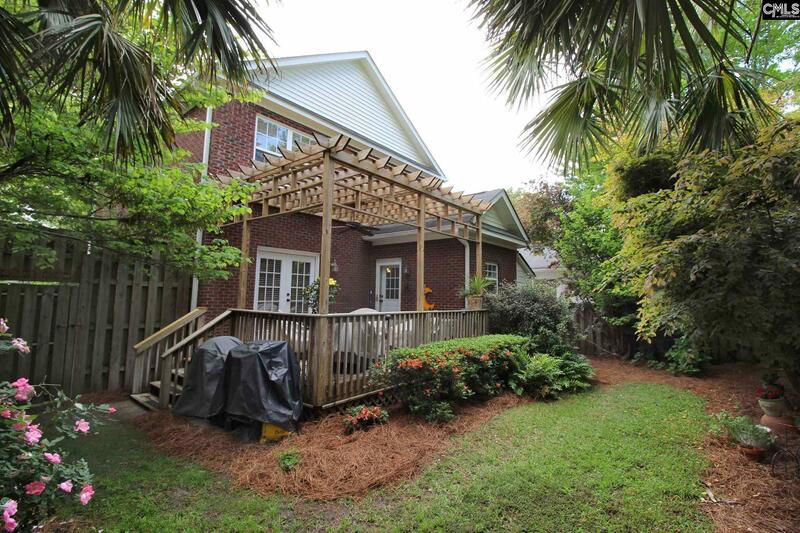 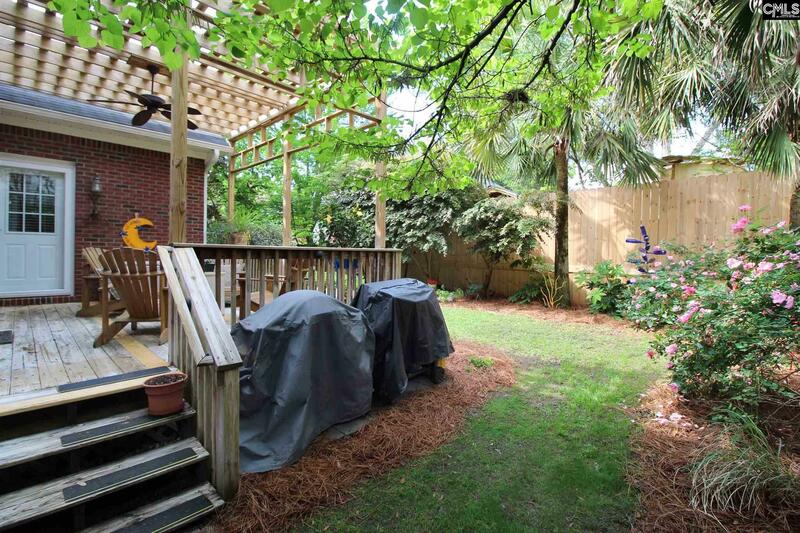 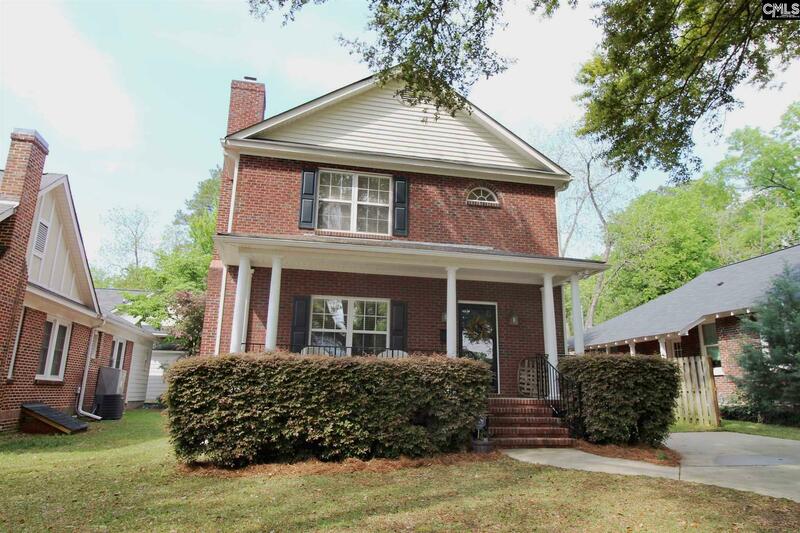 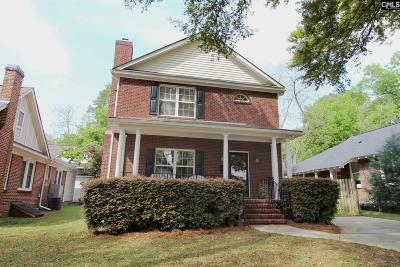 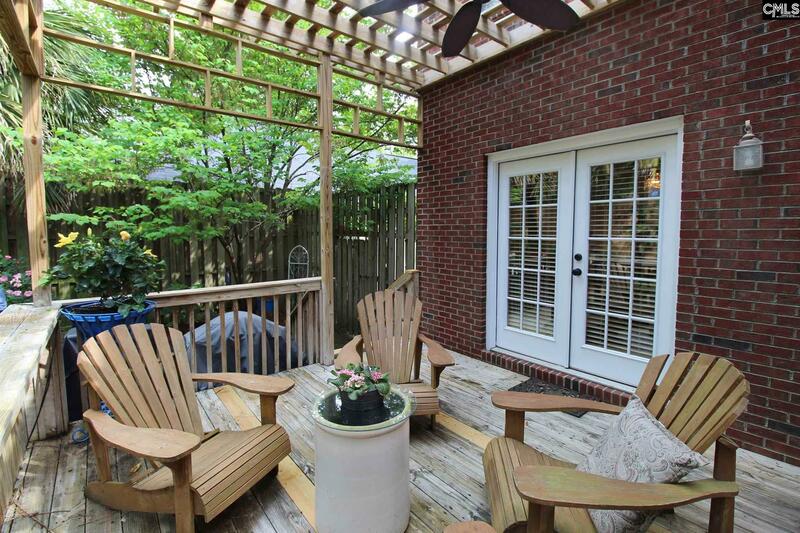 Relax on your front porch in this Shandon gem!